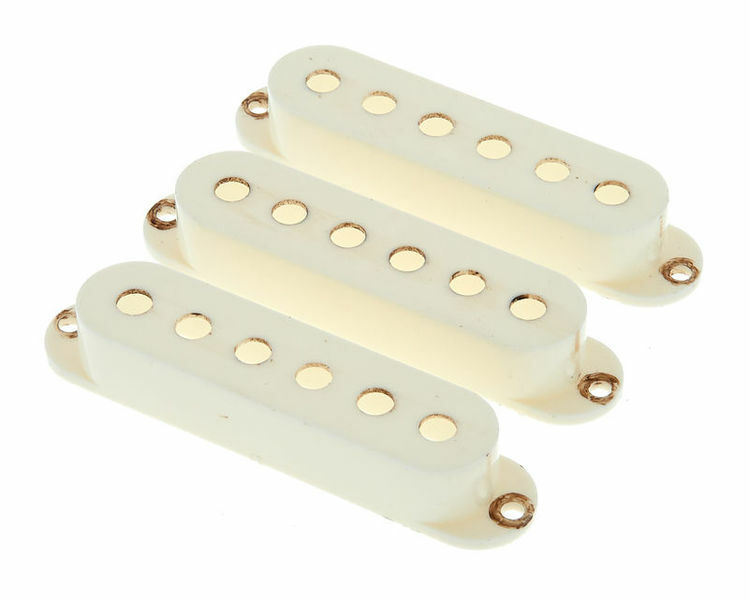 These pickups covers add a very nice touch to a guitar if you're looking to replicate a vintage instrument that looks like its been gigged for over 20 years, these are the covers to get. 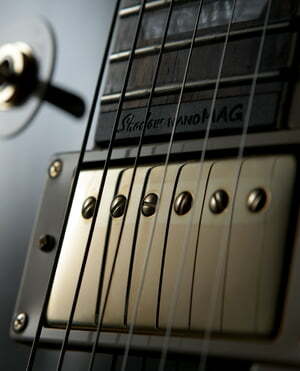 The pickups covers have been meticulously reliced to give a subtle but authentic look. ID: 299001 © 1996–2019 Thomann GmbH Thomann loves you, because you rock!